Artistic papers are made with 30% post-consumer recycled content. The artistic possibilities are endless with this product. Though it can be used without any alterations, it is the perfect canvas for multiple techniques. 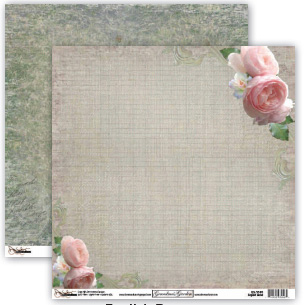 From watercolor, to wax and altered art projects this product will not disappoint! 12" x 12", double sided. Papers are acid- and lignin-free.